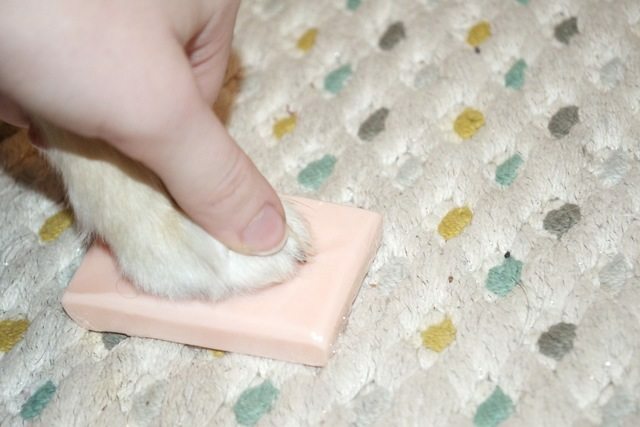 Trimming a dog’s nail is indeed one of the essential grooming needs every owner must adhere to, though it may be equally challenging, hurting the pet and leading to bleeding when not done carefully. 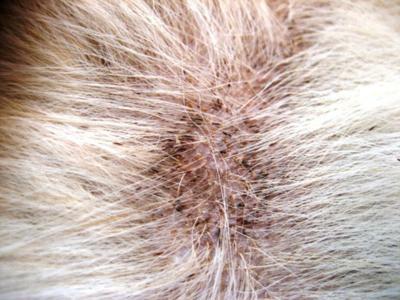 This may become a cause for concern as, without prompt care, such injuries may lead to pain and infection. The most important thing in case of bleeding nails is for you to stay calm, as you need to pacify your scared dog as well as stop the bleeding at the earliest [3, 4, 12]. 1. Pour a pinch of styptic powder on the wound. 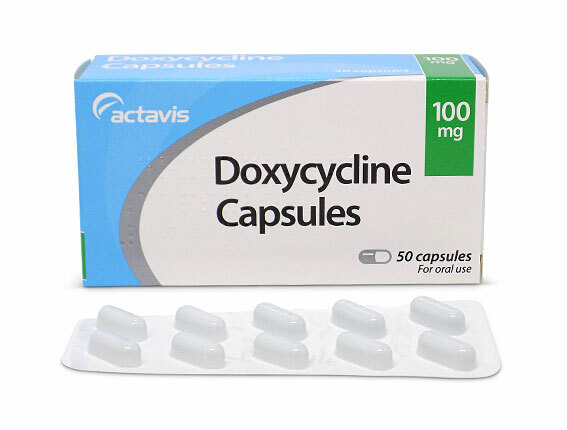 As it contains cauterizing and anti-hemorrhagic agents, it is considered one of the best over-the-counter solutions for controlling bleeding and preventing bacterial infections [5, 9]. Styptic pencils can also be used as an alternative . One challenge with these styptic products is the stinging sensation they produce, so, make sure to hold your pet firmly while applying [1, 4]. 2. Firmly press a clean unscented soap bar on the injured nail for 3-5 minutes. 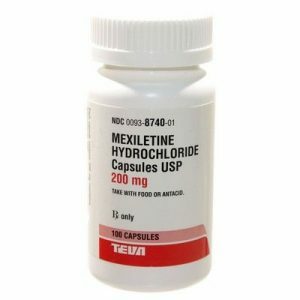 This would help in plugging the blood vessels and control bleeding [7, 8]. 3. Compress gently with ice cubes wrapped in a towel or tissue paper . You may cover your dog’s feet with a sock if you do not want to apply the ice directly. 4. Press the wound with a dry unused tea bag for a few minutes . The presence of tannic acid in tea makes it useful in clotting blood. 5. Apply a paste of cornstarch and water with a Q-tip or your finger. Being a coagulant and anti-bacterial, cornstarch works well to stop bleeding and combating infections. You may need to apply the mixture multiple times to create a thick coating over the bleeding nail. Flour or baking powder can also be used in place of cornstarch [6, 8]. 6. Put on some potassium permanganate powder sprinkled on a moist cotton swab and press gently for about 30 seconds so the crystals stick on to the broken nail . You might need to repeat this a few times to stop the bleeding altogether. 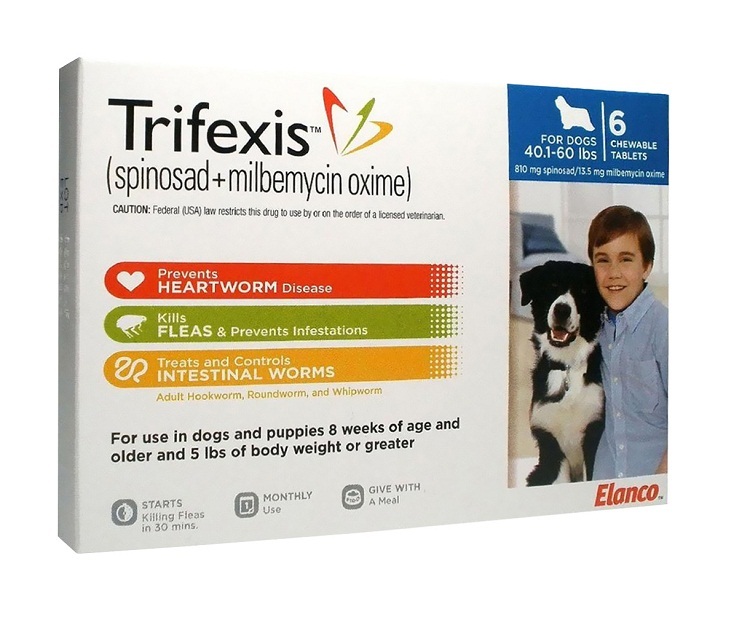 Its disinfectant properties help in lessening chances of infections. Super Glue, containing the chemical cyanoacrylate, is also considered to be effective and is used by some people. However, it may not be completely safe as the glue may lead to irritation if it comes in direct contact with the skin . Once you manage to stop the bleeding, wash the wound well using lukewarm water. You can add a pinch of Epsom salt to the water for better results. 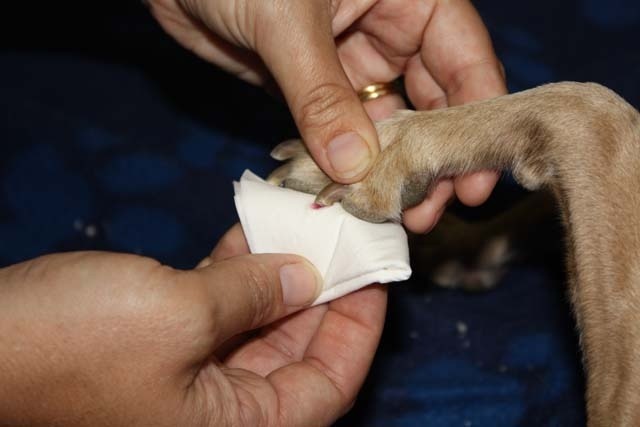 Then, bandage it thoroughly to prevent licking and minimize possibilities of infection. If the bleeding does not stop in 30-40  minutes, or if there is swelling, redness and limping even after a day or two, consult a veterinarian at once . In some cases, antibiotics in the form of a powder, ointment, pill or injection may be prescribed to prevent any infection from spreading to the bones from the nail bed .